It is officially fall, but in the south it still feels like summer. Hopefully it will cool off soon. 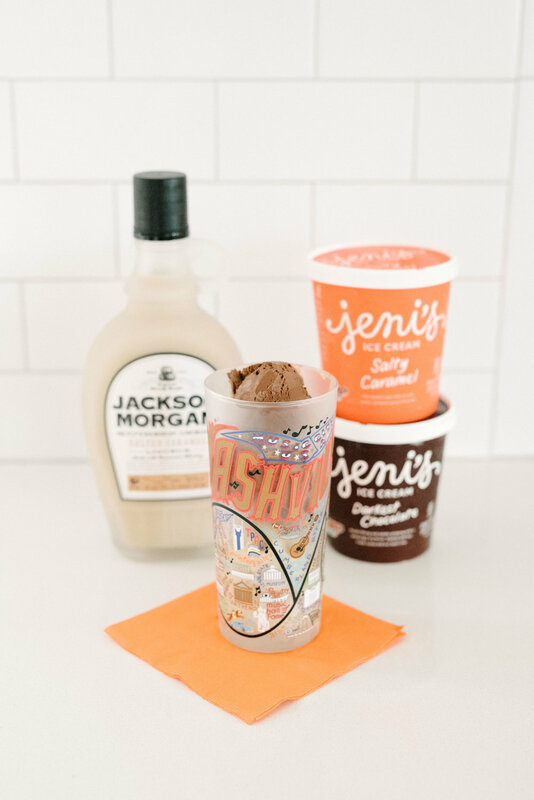 In the meantime, we have one last Jackson Morgan spiked ice cream recipe that will help you get through these last few weeks of hot weather. This dessert is easy to make and you can add your favorite toppings to make it even more fun. Scoop ice cream into glasses or bowls until full. 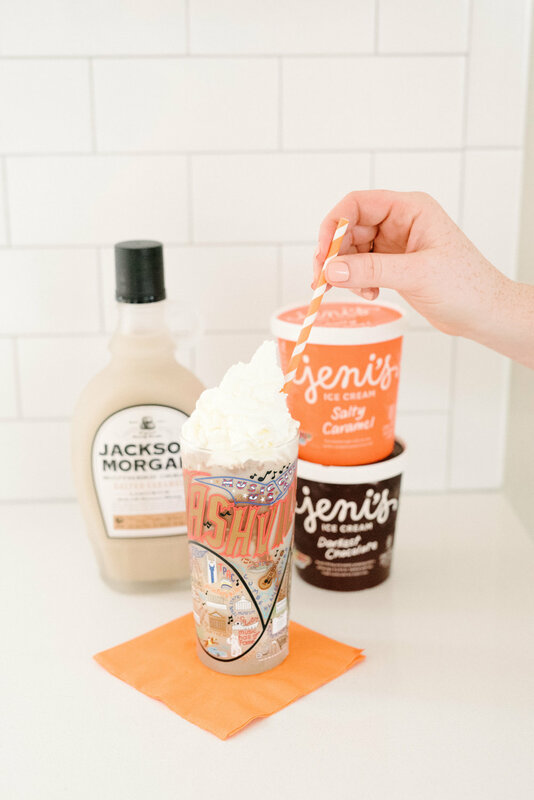 Pour Jackson Morgan Southern Cream in salted caramel over the ice cream. You can add more if you want an extra boozy treat. Top with whipped cream and a cherry. Serve immediately.